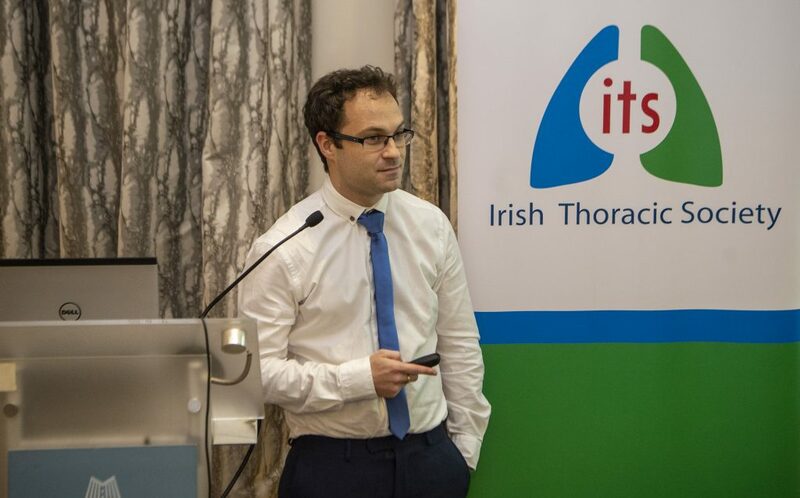 The Irish Thoracic Society Case Study Forum took place on Thursday evening, 22nd November, and continues to be a key event in programme of the Annual Scientific Meeting. This year saw a record number of cases being presented, with 95 submissions in total. Please see below the award winners for Best Oral Presentation and Best Poster Presentation at the ITS Case Study Forum, kindly supported by AstraZeneca. 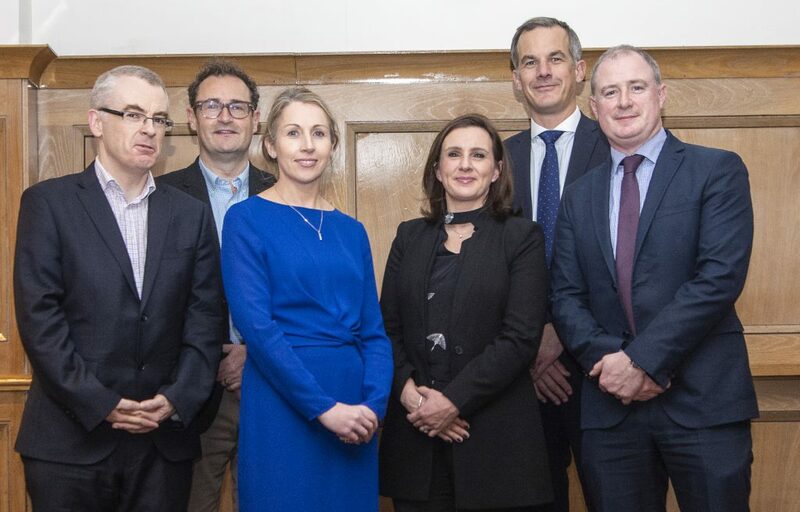 The ITS Case Study Forum panel with representatives from AstraZeneca (from l to r); Dr Martin Kelly (Altnagelvin Area Hospital), Prof. Ed McKone (SVUH), Dr Emer Kelly (SVUH), Ms Aimee May (AstraZeneca), Mr Derek Hales (AstraZeneca) and Mr David Bourke (AstraZeneca). Pictured is Dr Eamon P. McCarron who won 1st Prize for his Oral Presentation at the Forum. Pictured is Dr Padraic Ridge who won 2nd Prize for his Oral Presentation at the Forum. 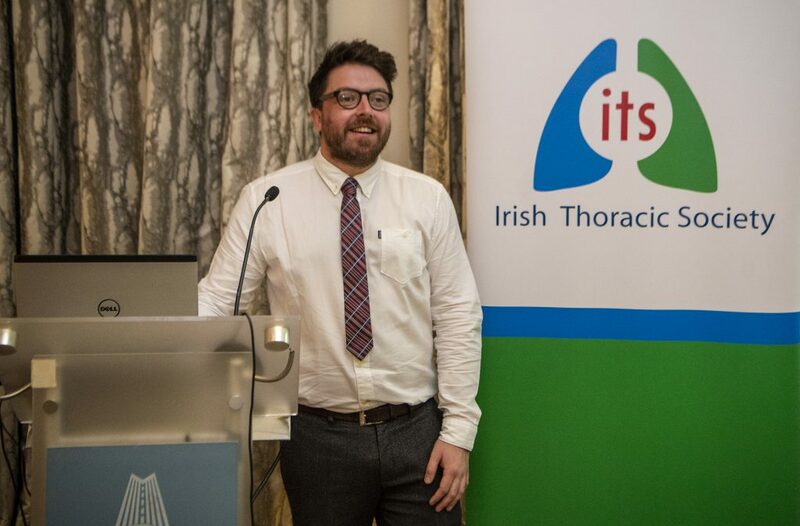 Mr Paul Byrne (Peamount Healthcare) – Is this the most severe case of sleep apnoea in Ireland?